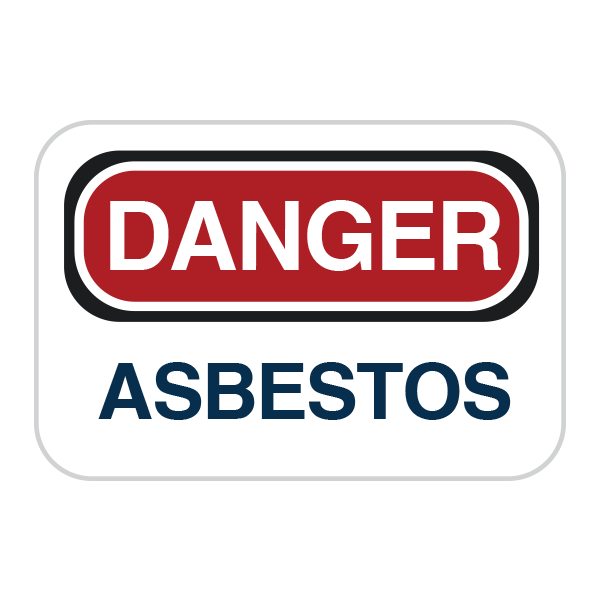 Product liability lawsuits are the result of a consumer being harmed by a product due to a defect in the product’s design, a defect in the product’s manufacturing, or failure by the manufacturer to provide adequate warnings or instructions regarding proper use of the product. 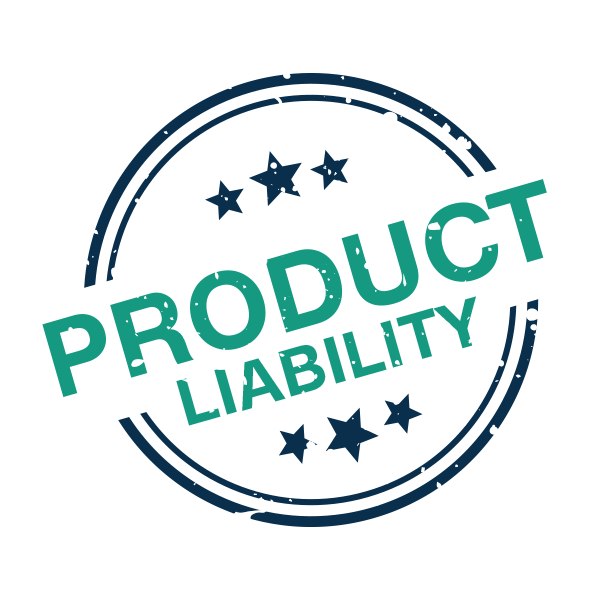 Product liability cases may involve the manufacturer, the retailer, or any number of suppliers, wholesalers, or distributors who were involved in the process of getting the final product into your hands. 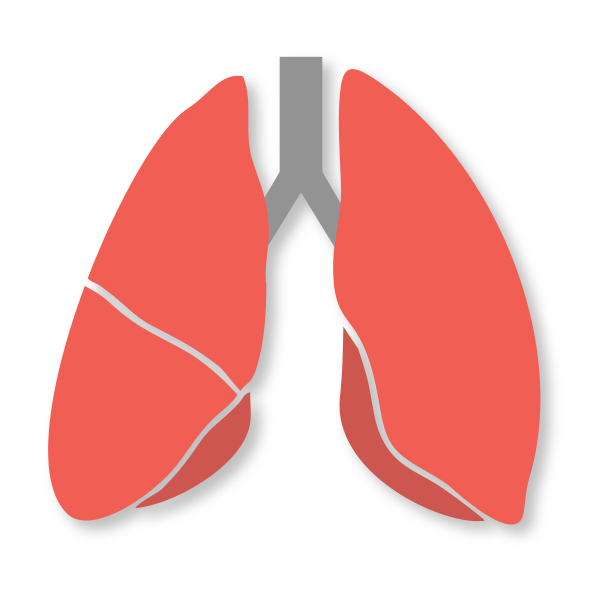 For instance, lemon law lawsuits are used to reimburse consumers for new vehicles that have major manufacturing defects, requiring the vehicle to be serviced more often than a typical new car. 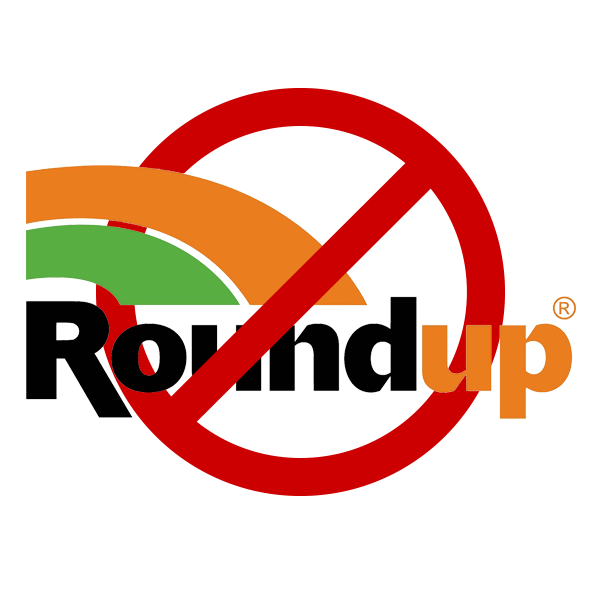 Whereas Roundup® cases involve a manufacturer who has failed to provide adequate warnings to users regarding the potential health hazards. 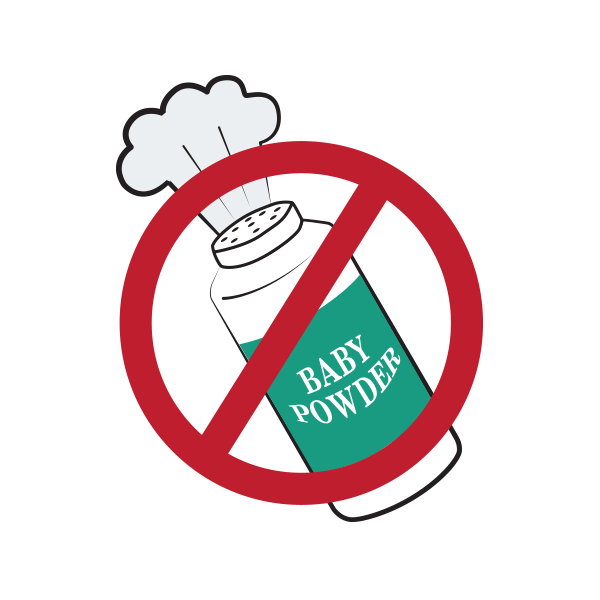 Hazards such as increased cancer risk by using the product on a regular basis. 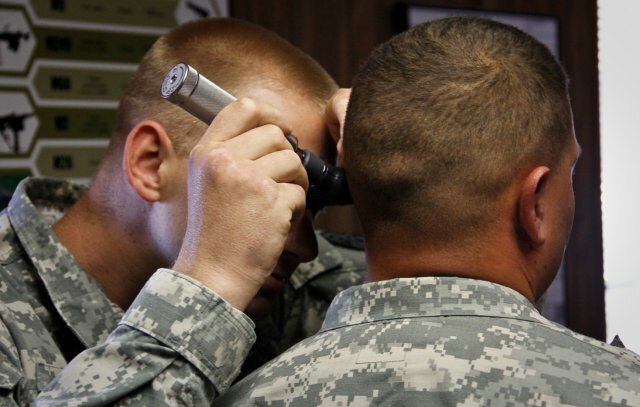 Combat Arms™ Earplugs cause heaing loss in U.S. military personnel. 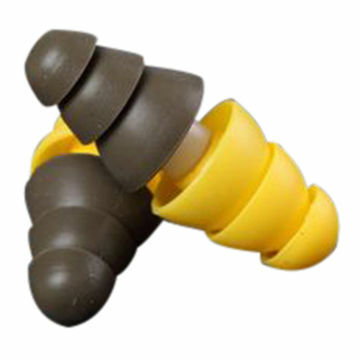 This 3M™ Combat Earplugs lawsuit is not against the government or the armed services and does not affect disability benefits. Any lawsuit will be against the manufacturer, 3M™.